It seems like simple mistakes can happen even at the higher level of production cars, regardless of the fame and glory your car has. 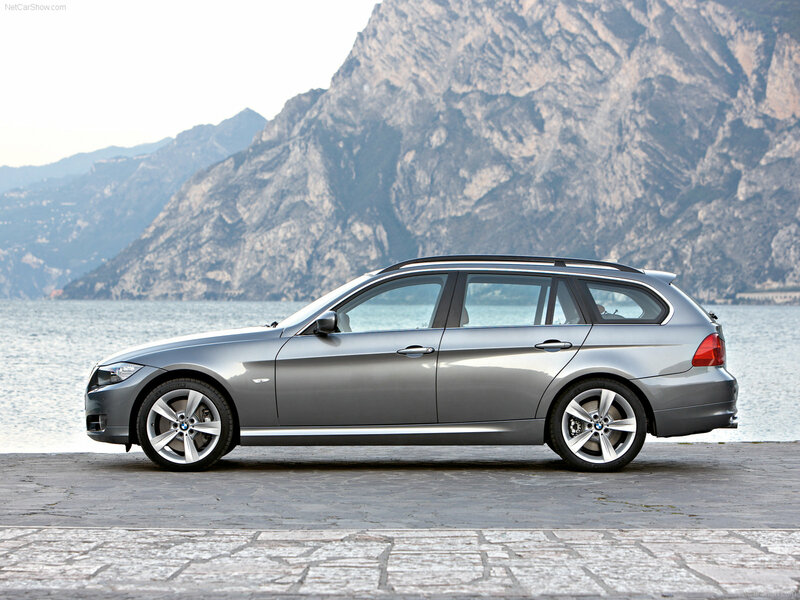 This situation was recently highlighted by the pretty substantial recall BMW is going to do on their praised 3 Series model over a relatively simple problem. Quickly going through the NHTSA report we find that there’s nearly a quarter million 3 Series that may have some faulty tail lights. Pending several poor storage conditions, similar quality usage ones as well as high humidity may lead to some corrosion, wire problems and so on which mess up the taillights on these 3 Series. The problem doesn’t manifest itself by the tail lamps not working but, rather worse, thanks to a few almost funny mishaps, you may find yourself indicating instead of braking or whatever else. That’s clearly a potential accident risk and if there’s anything going on with this sort implications, the NHTSA isn’t hesitant and BMW is in the same situation with the recall. 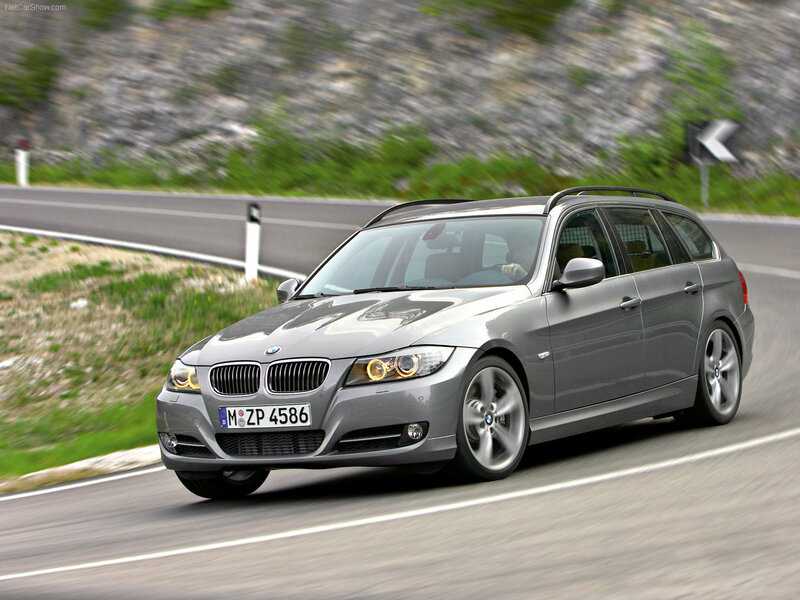 An exact number of affected BMW 3 Series stands at 241.000 units with affected models being built from September 1st, 2001 and March 1st, 2005. 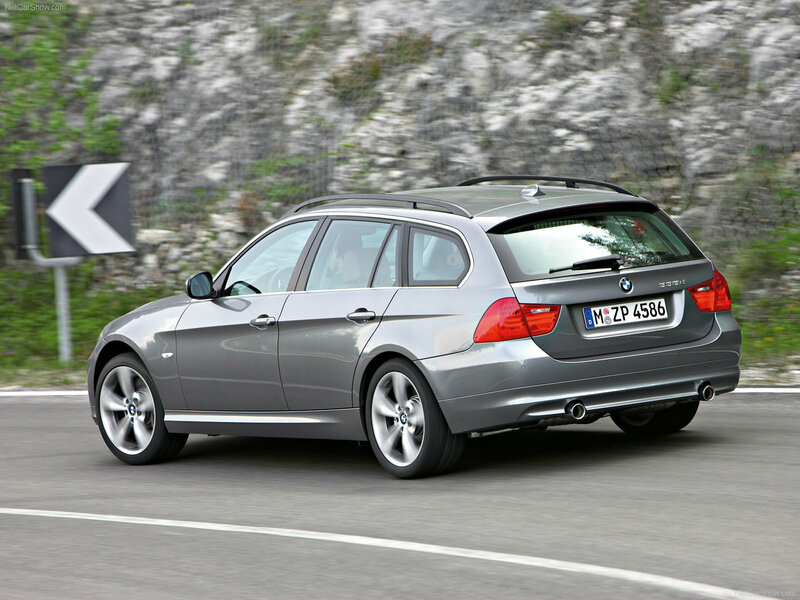 Exact models are 2002-2005 325i, 325xi, 330i and 330xi but I’m afraid we don’t yet know when the recall is to start or when are the owners going to be notified.